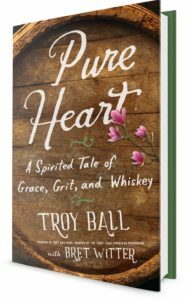 In 2017, Pure Heart written by Troy Ball and Bret Witter, and was published by Harper Collins/Dey Street Books. 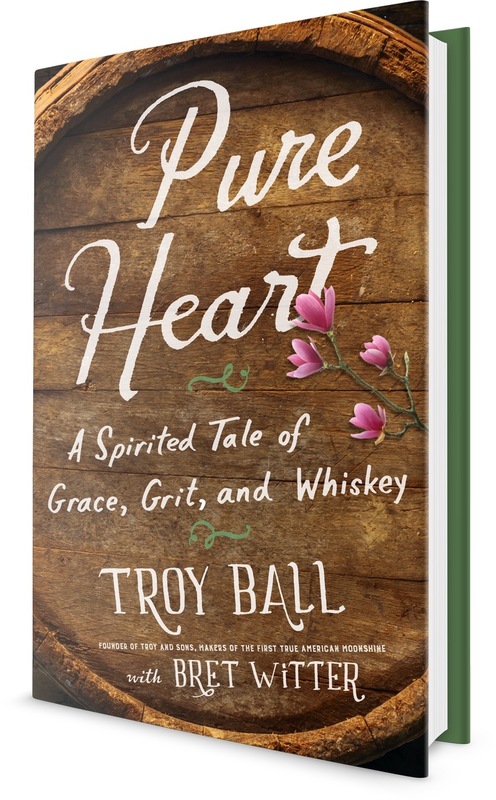 Troy toured many cities in the Southern United States on an extensive book tour sharing here story of raising three sons, Marshall, Coulton and Luke, two with special needs and then going on to found the first woman owned whiskey distillery since prohibition. Asheville Distilling Company and the Troy & Sons brand literally were created by sheer determination, ingenuity and passion. This heart-rending story has found it way into book clubs, sorority houses, doctor’s offices, and onto the bedside table of men and women. You are sure to fall in love with this story.